Its that time of the week again! Foundation Friday! Last week i reviewed the Estee Lauder Double Wear Foundation. 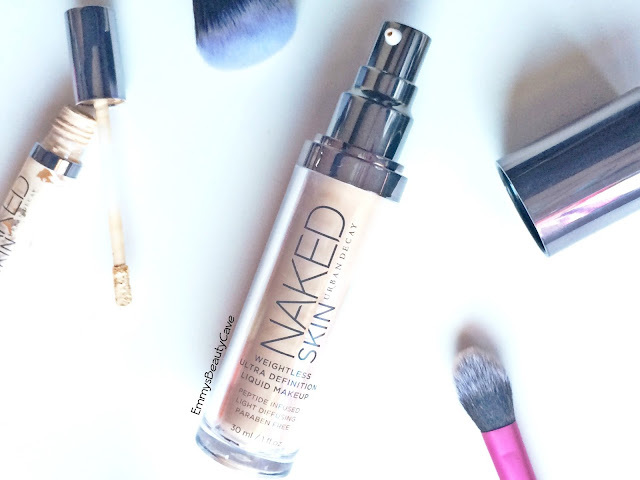 This week i am doing another high end foundation the Urban Decay Naked Skin Foundation which is one i haven't seen hyped about much. 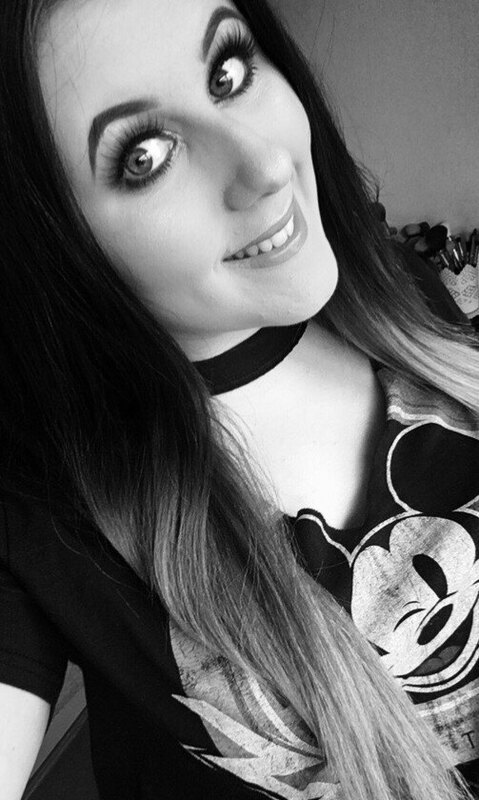 Urban Decay is one of my favourite high end brands so i thought it was about time i tried the foundation. The packaging is simple, it comes in a plastic bottle which for high end you would expect glass rather than plastic. On the plus side it does come with a pump. After speaking to a few bloggers i had the impression that this foundation was buildable coverage leaving a flawless finish. I hate to say this but i just cannot get along with this foundation. 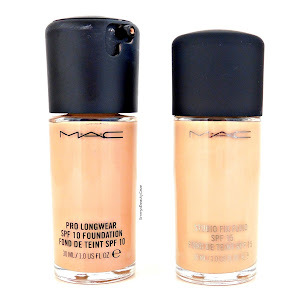 The one thing about this foundation compared to any other i have tried is that it is super runny. I pumped a couple of pumps over my face and blended with my Real Techniques Sponge. The results looked awful, i found it didn't look flawless and it clung to any dry patches. I decided to try again using a buffer brush but the results were still the same. I tried to build this foundation but found it wasn't that buildable so this is definitely a lighter coverage. I really wish this foundation would of worked for me as i had such high hopes. I left it a few days then decided to have one last go using a different primer and a different brush but it still didn't look flawless on me at all. Its not often i get breakouts but when i do i don't want a foundation to cling to them and this one did. Considering the Urban Decay Naked Skin Foundation retails for £27.00 i won't be buying again. I would recommend this foundation if you prefer a lighter coverage and don't have super dry skin. I never tried this foundation before but I've been wanting to. I have oily skin so maybe it'll work for me, sorry it didn't work out for you though. Have you tried the NARS Sheer glow? This was one of those foundations I wasn't sure if I wanted to invest in, though I keep hearing that it doesn't get along with dry skin ): And I have incredibly dry skin. It's sad, but at least I'll save my money! Sorry this did not work for you! I never really thought of trying it because I hear so many mixed reviews! this is actually one of my favorite foundations, shame it didn't work out for you!